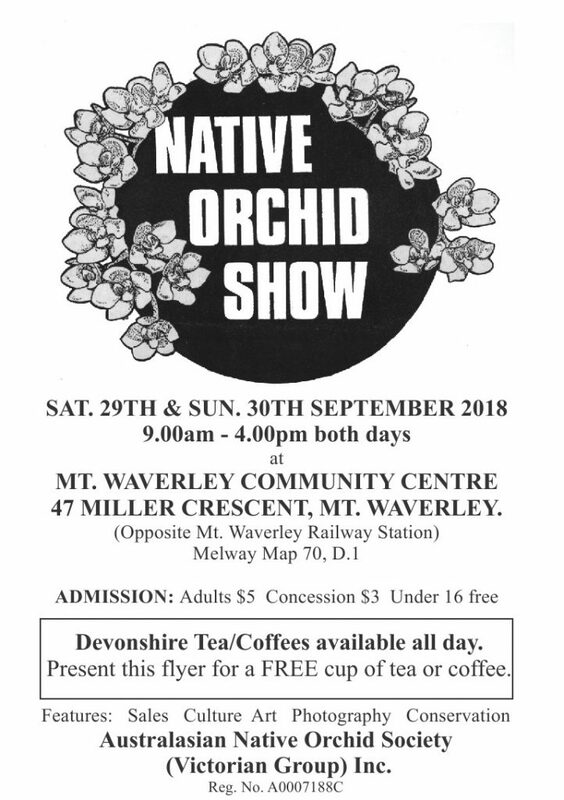 Victoria – Australasian Native Orchid Society Inc. Attention All Australian Native Orchid Growers! !